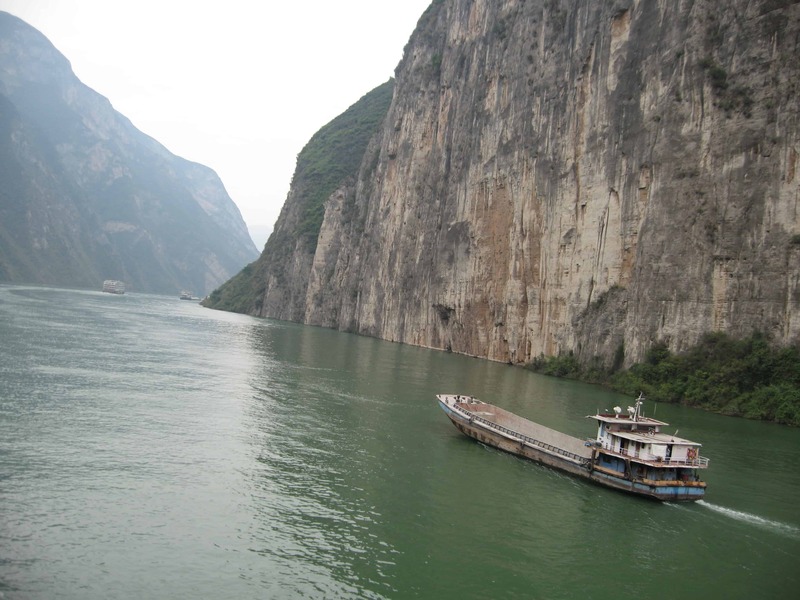 As a tour operator offering superior quality and great values for tours to China and Asia as showcased by Arthur From mer’s Budget Travel Magazine, the New York Times etc., Champion Holidays has the right expertise to arrange your bucket list travel in the exotic destinations in China and Asia. 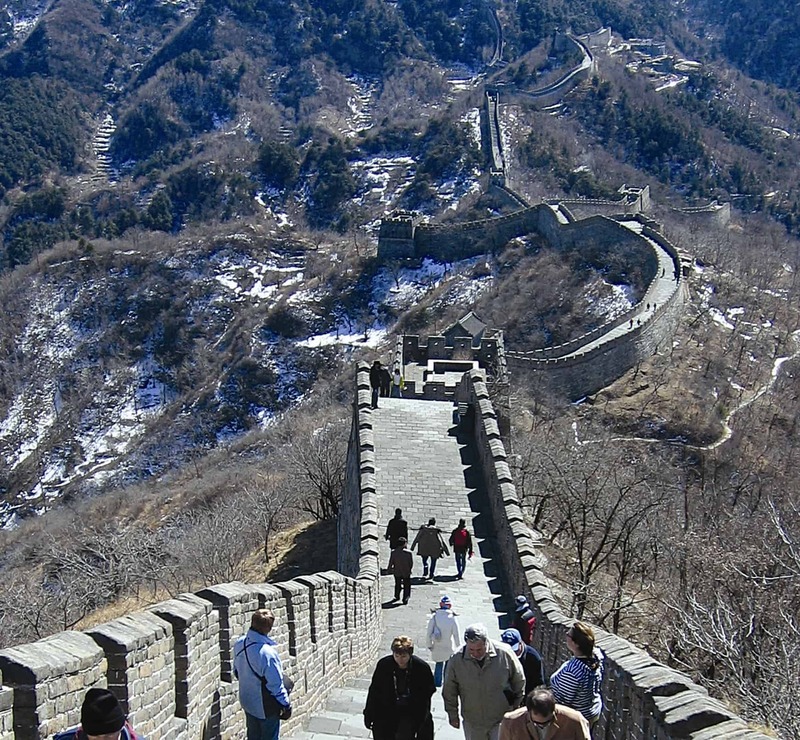 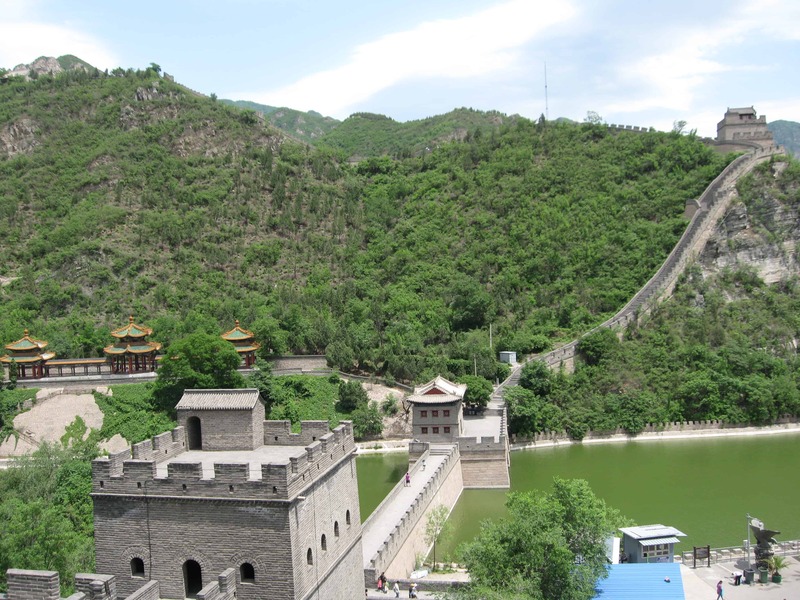 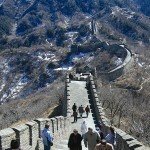 Of its twelve scheduled tours ranging from 9 to 21 days, the ten Day Best Cities of China tour has been particularly popular for its exceptional value offered and its selection of attractions and cities included such as the Great Wall of China and the Forbidden City in Beijing, the Terra-cotta Warriors in Xian and the cultural experiences in Shanghai. 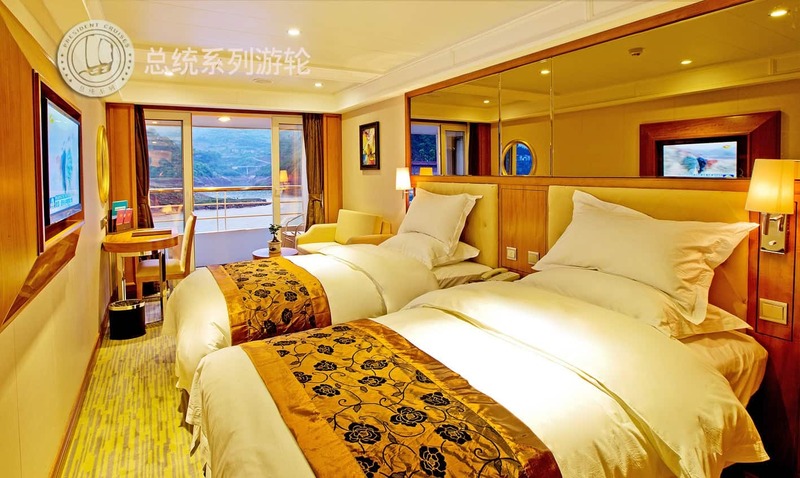 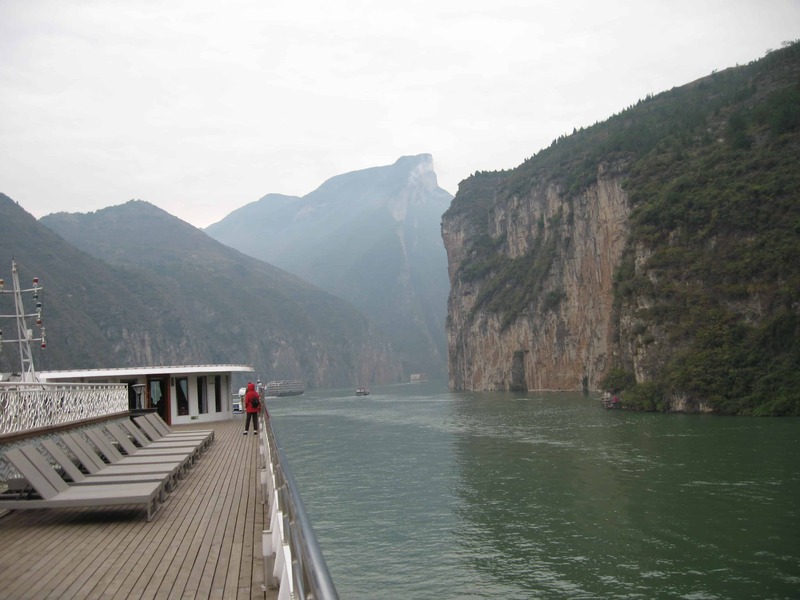 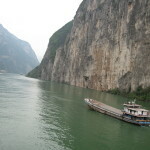 For those who wish to explore further and enjoy a truly once in a lifetime experience at a relaxing pace, the 21 Day Mighty Yangtze brings you the complete experience of ancient treasures and modern wonders in China by exploring all major cities & attractions in mainland China and Hong Kong.By cruising the magnificent Yangtze River on the top-notch cruise with private balcony and VIP amenities, you will also enjoy the breathtaking scenery of the Three Gorges. 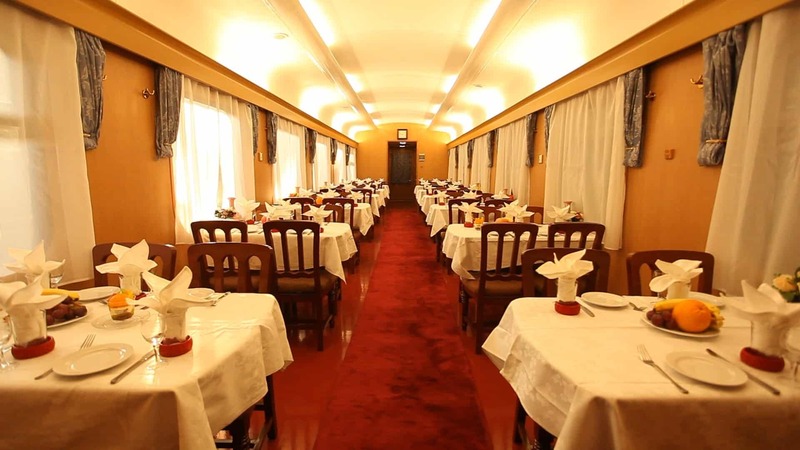 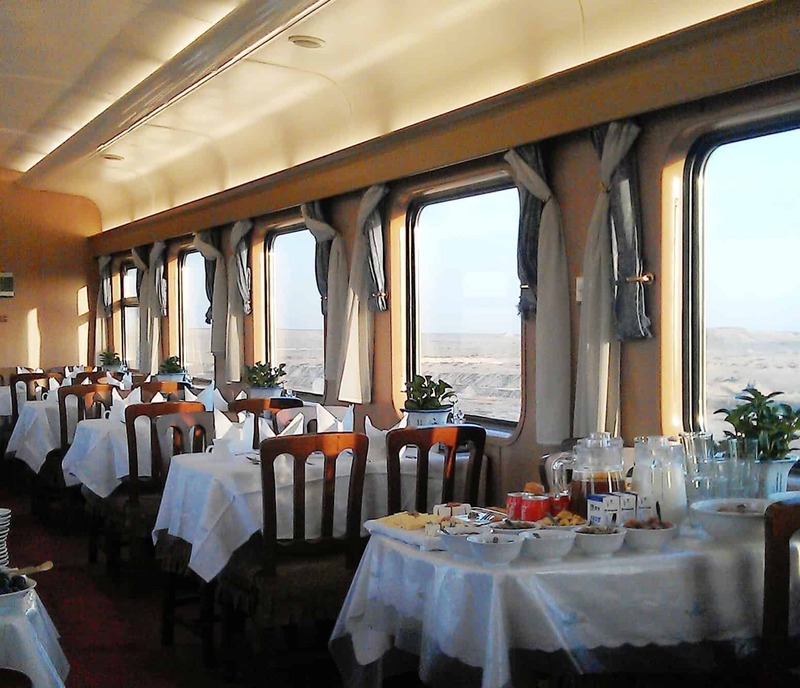 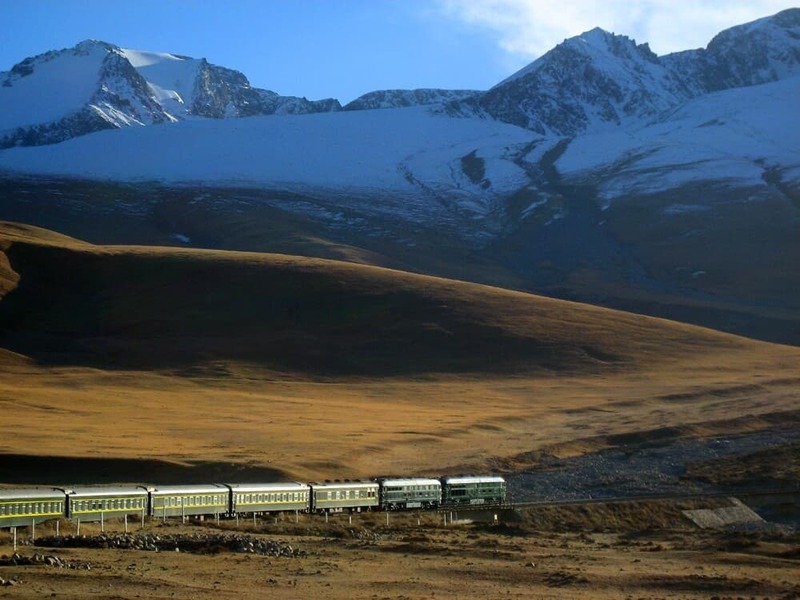 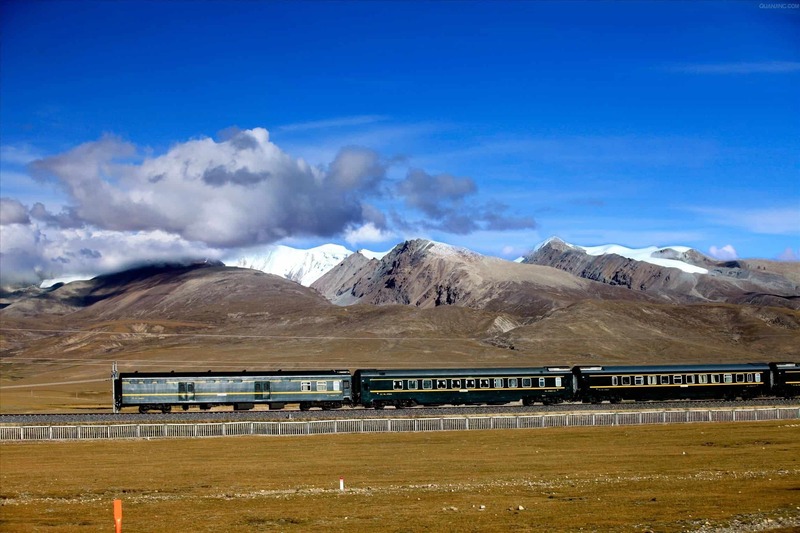 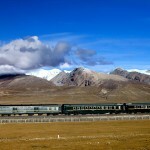 Another choice for the once in a lifetime trip should be the Silk Road Journey via China Orient Express, which enables you to experience so many UNESCO world cultural heritage sites along the Silk Road including the awesome Dunhuang Grottoes, while enjoying the comfort of first class service on the China Ori ent Express Train. 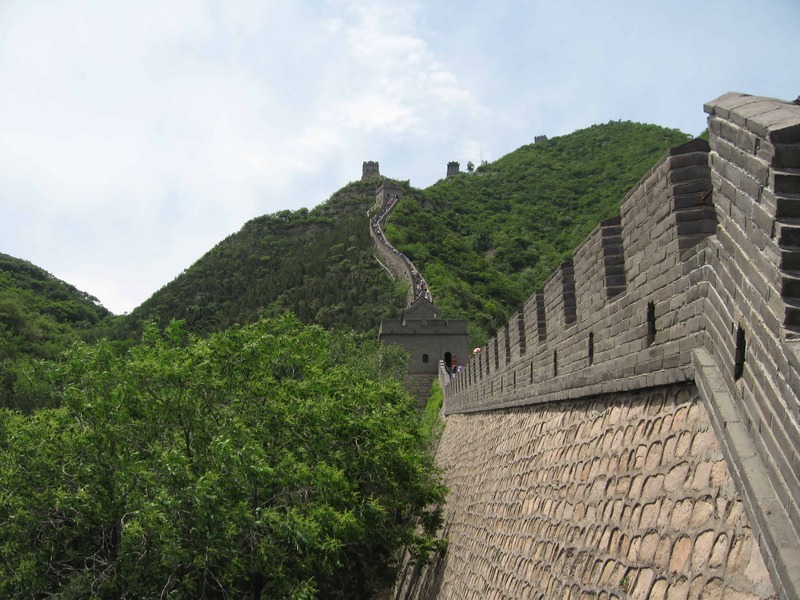 Whether you explore many of the ancient sites and experience the unique cultures in China and Asia by joining a scheduled tour or taking a custom-made tour with distinctive itineraries, we will exceed your expectations with our expertise and leverage of connections in China and Asia.